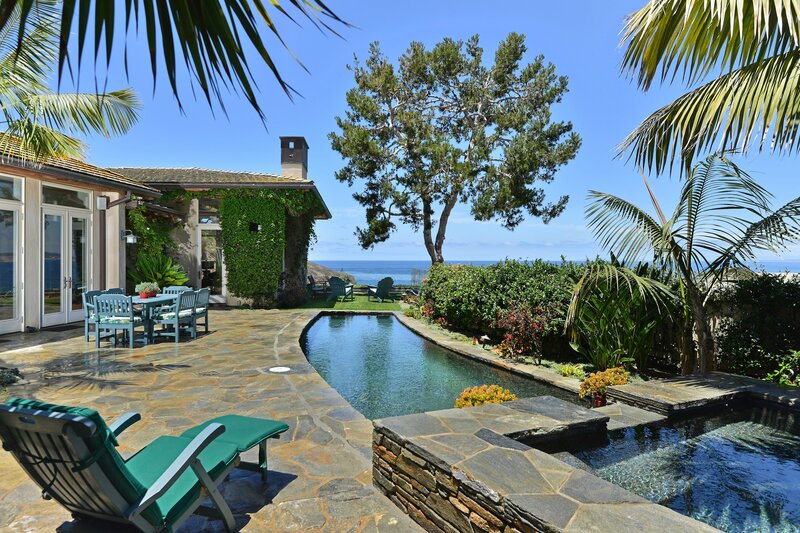 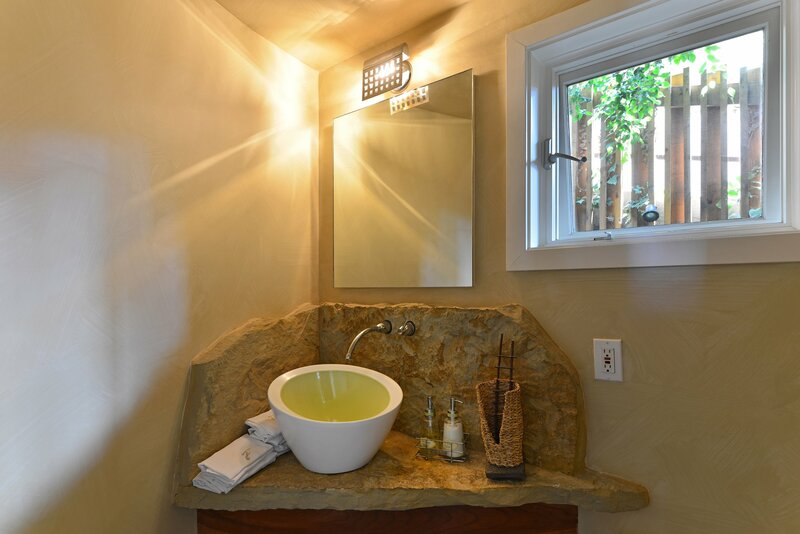 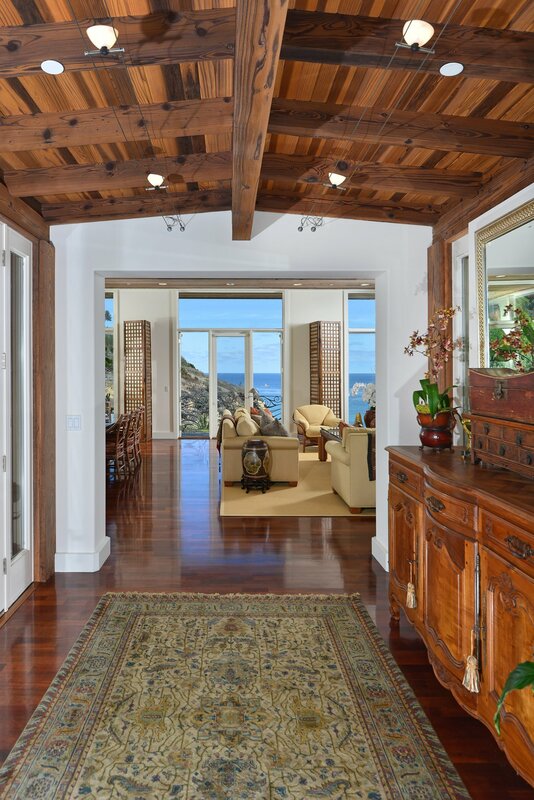 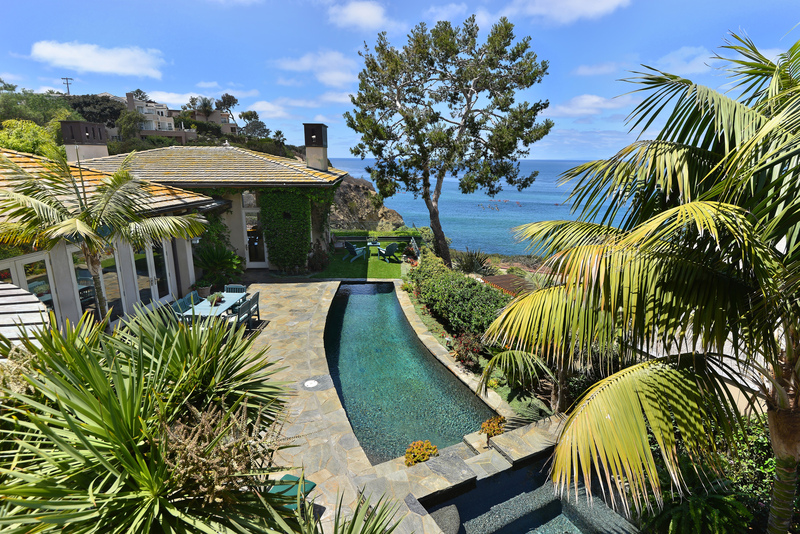 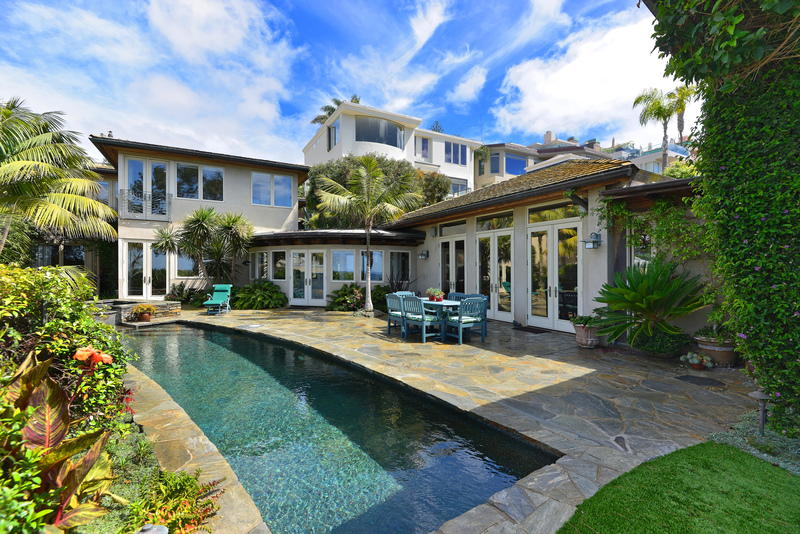 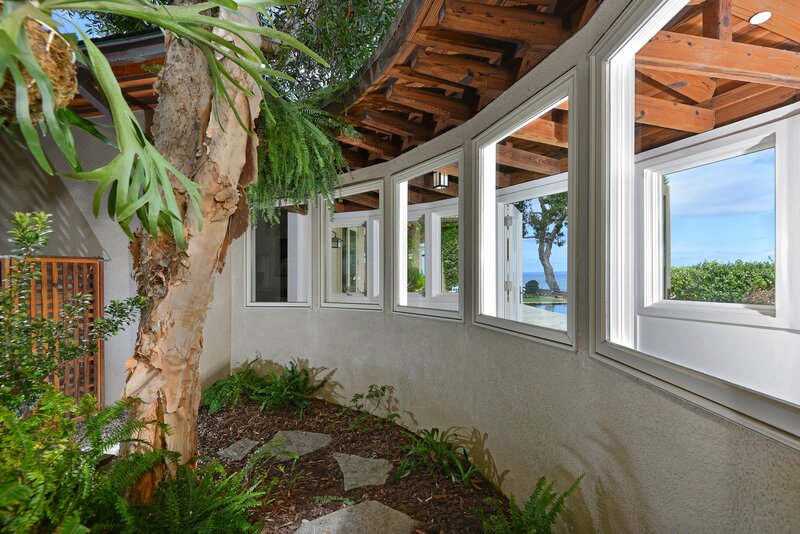 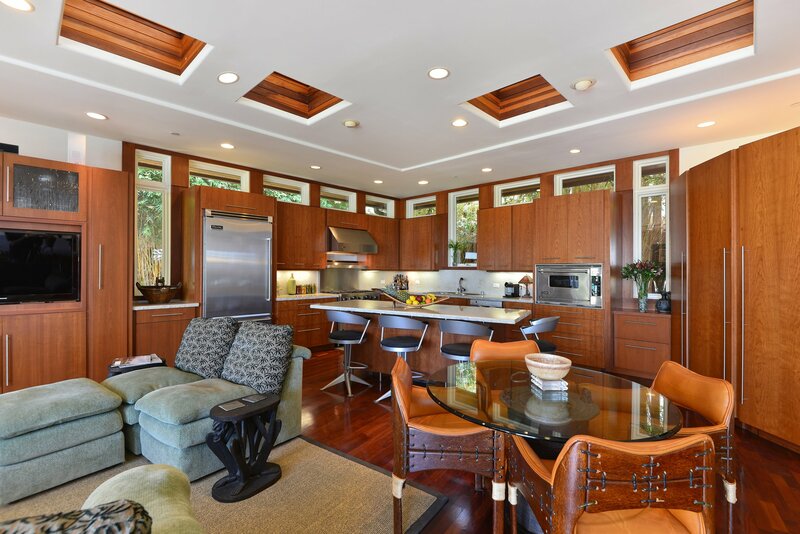 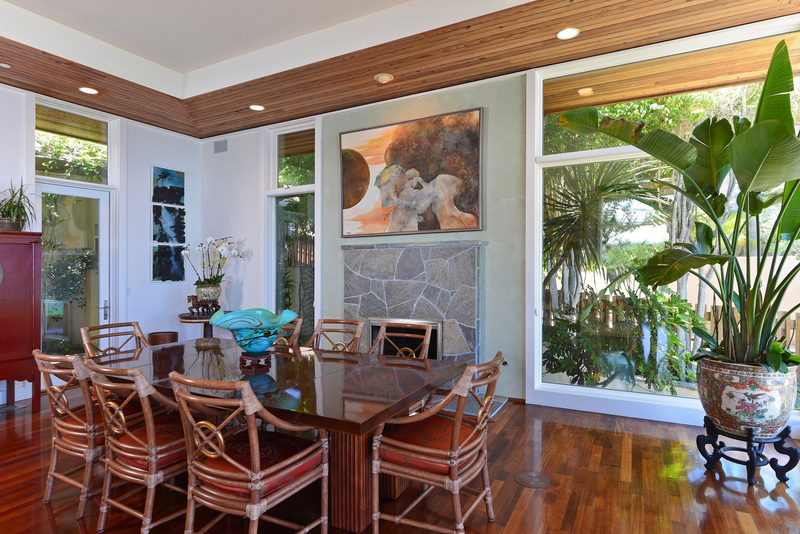 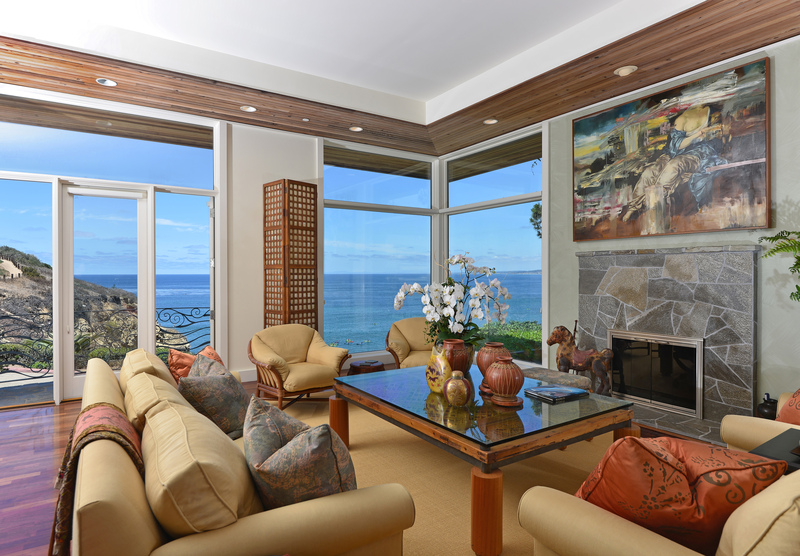 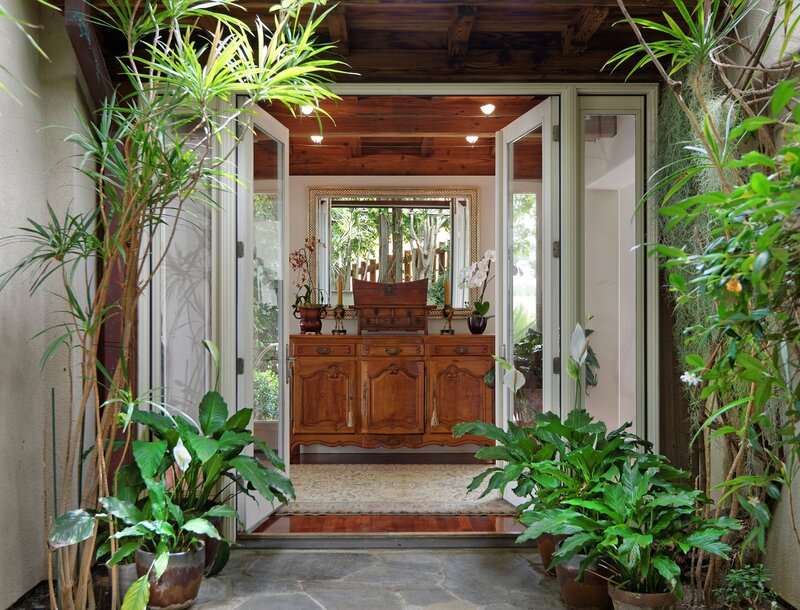 Live the La Jolla dream in this architectural Zen masterpiece! 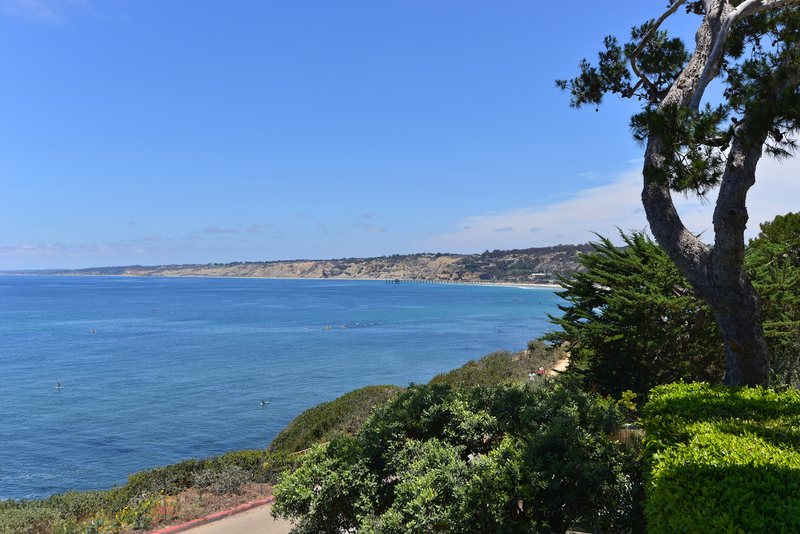 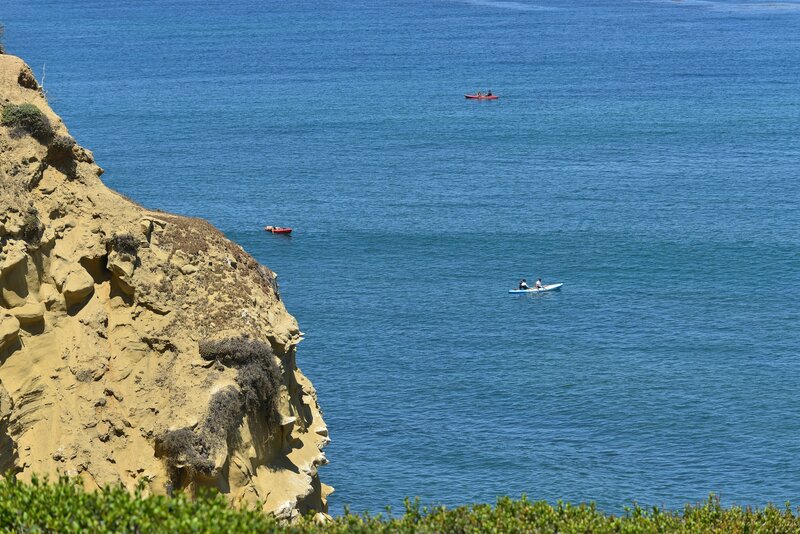 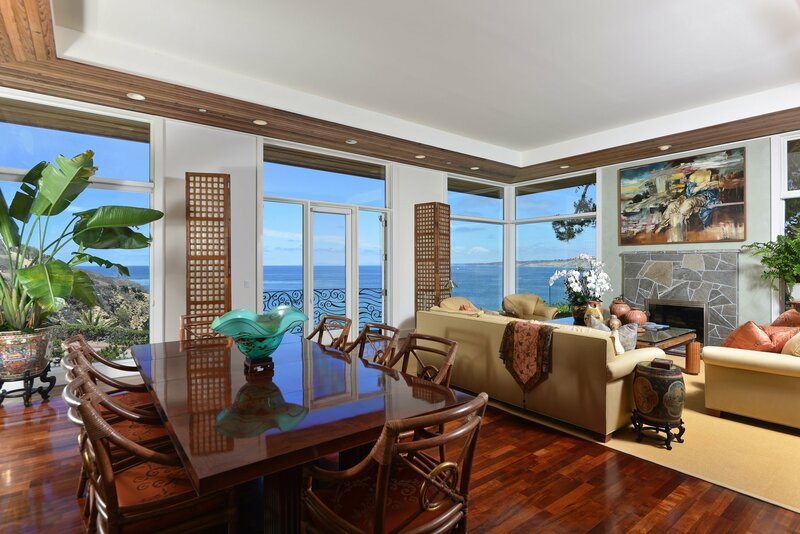 Sitting on the secluded and sought after oceanfront street of Coast Walk, this 5BR/5.5BA home has it all. 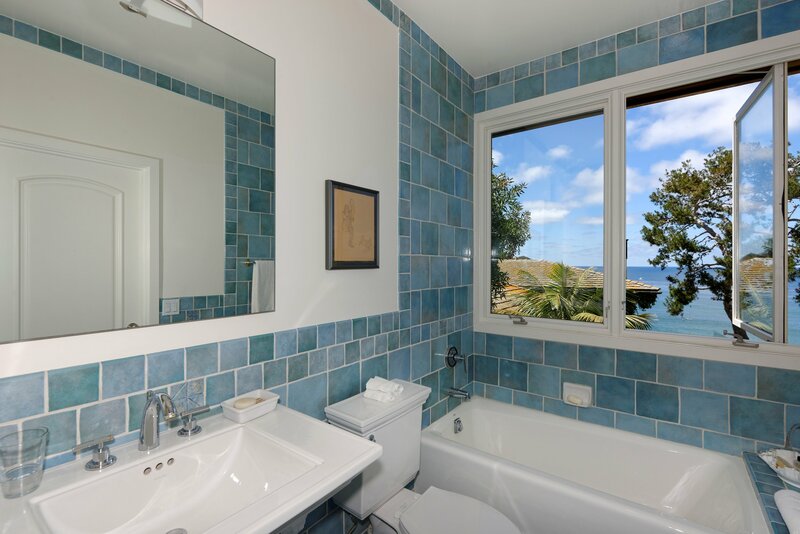 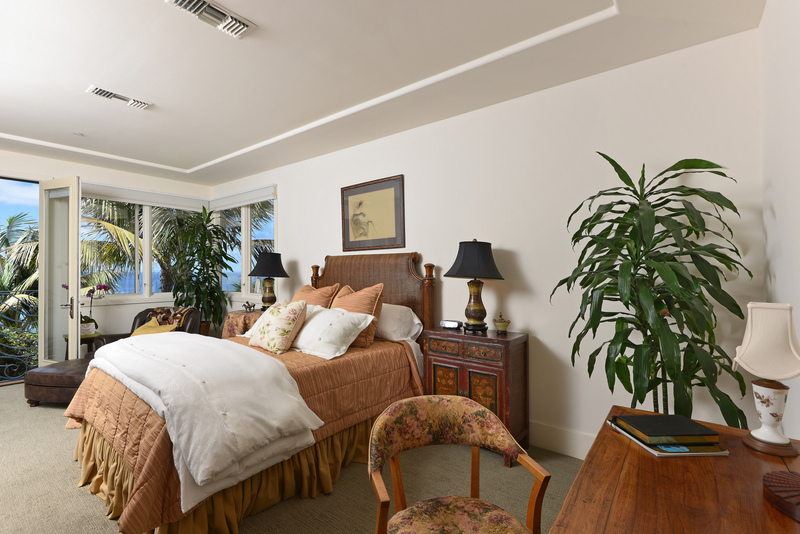 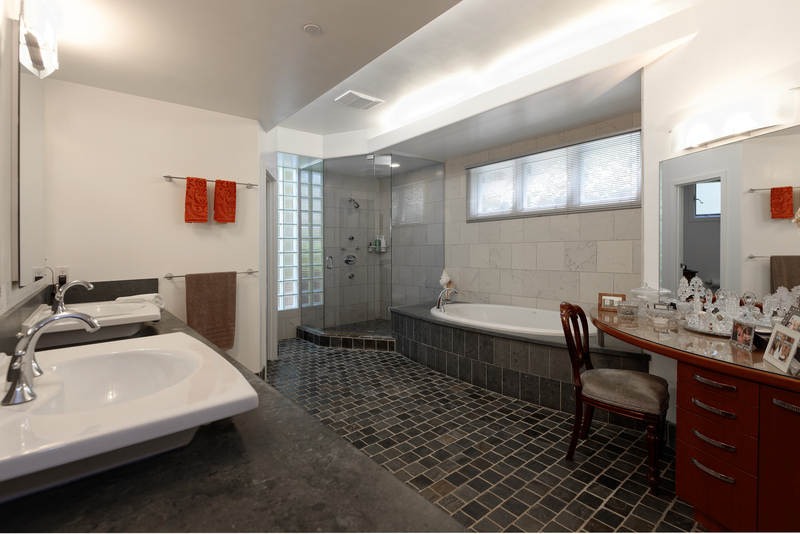 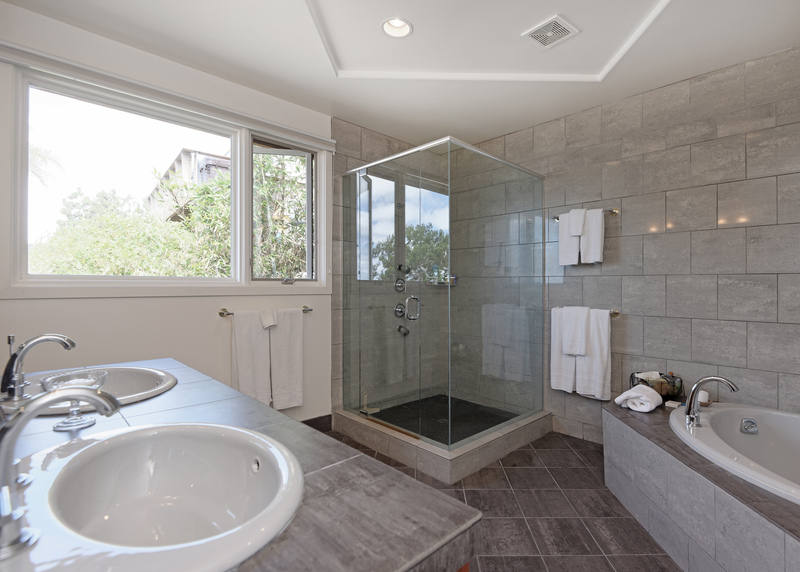 The first floor master suite boasts ocean views, a romantic fireplace, and a lavish spa bathroom. 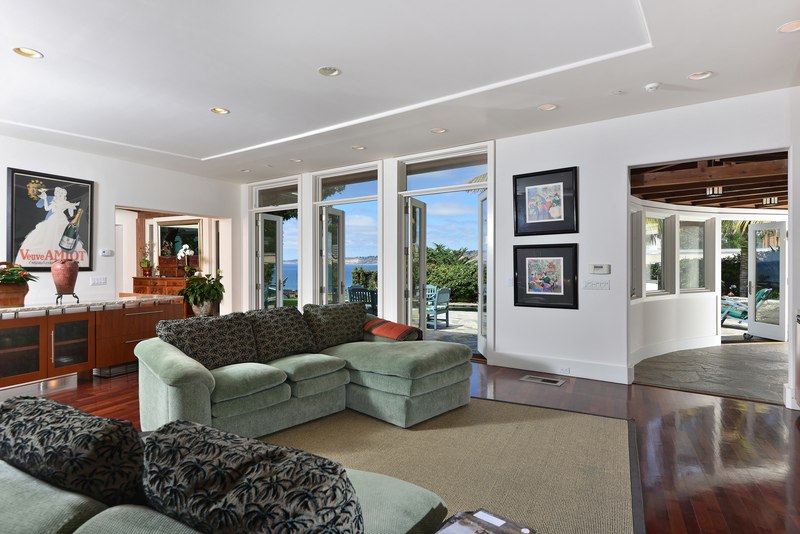 The dual facing fireplaces in the living and dining rooms make a space perfect for entertaining or relaxing. 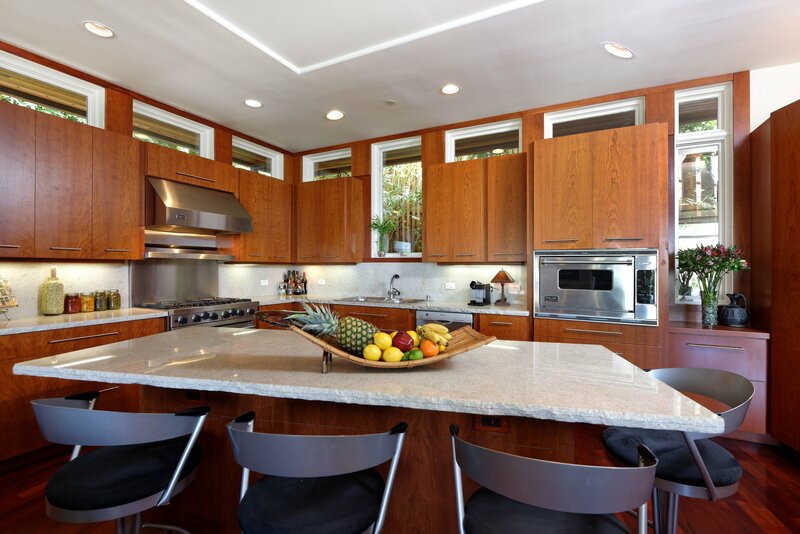 The chef’s kitchen features warm cherry cabinets, chiseled natural stone counter tops & Viking stainless steel appliances. 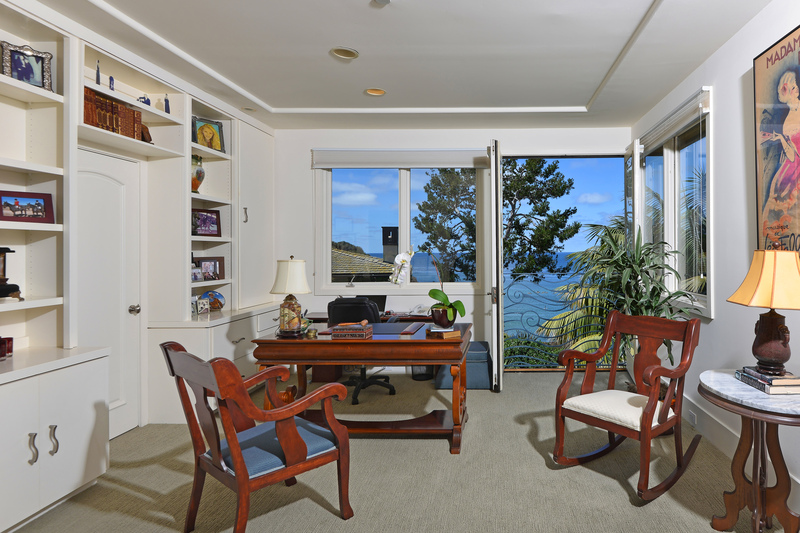 The custom designed office has a built-in desk and bookcase with a side entrance opening to the backyard retreat. 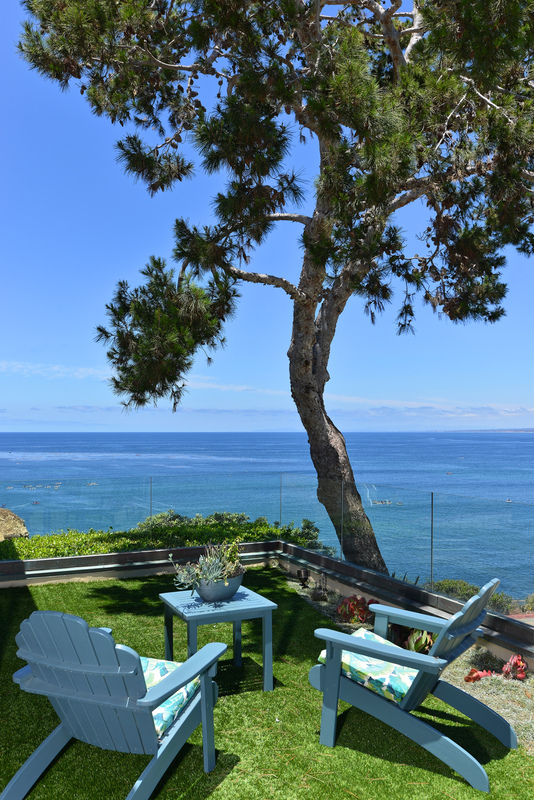 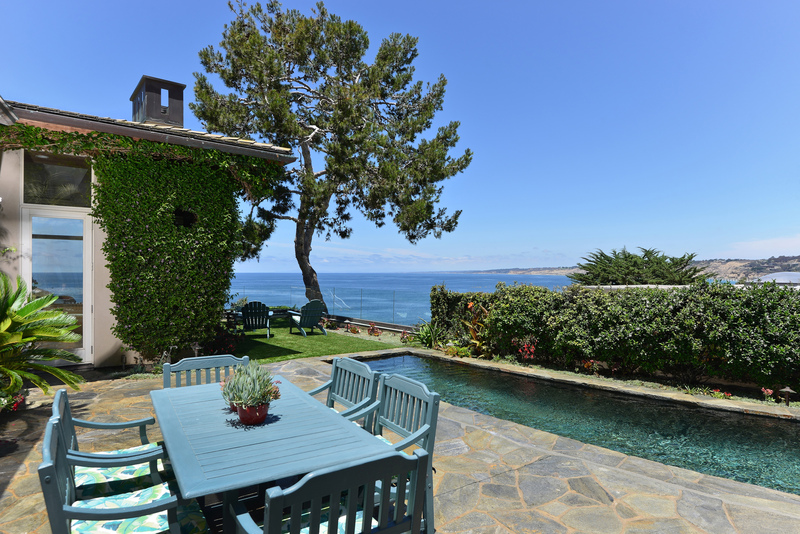 Outside lush landscaping provides privacy to the pool & spa overlooking unobstructed panoramic ocean views. 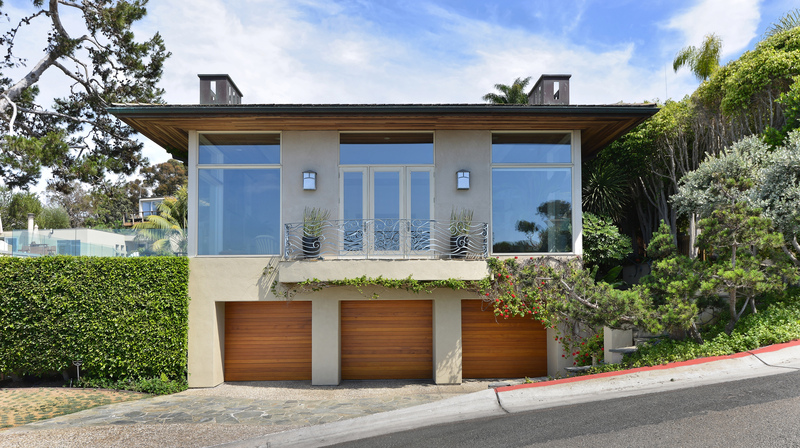 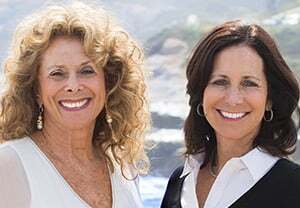 Just a short walk to the Village by way of Historic Coast Walk Trail, this home encompasses all that La Jolla has to offer.